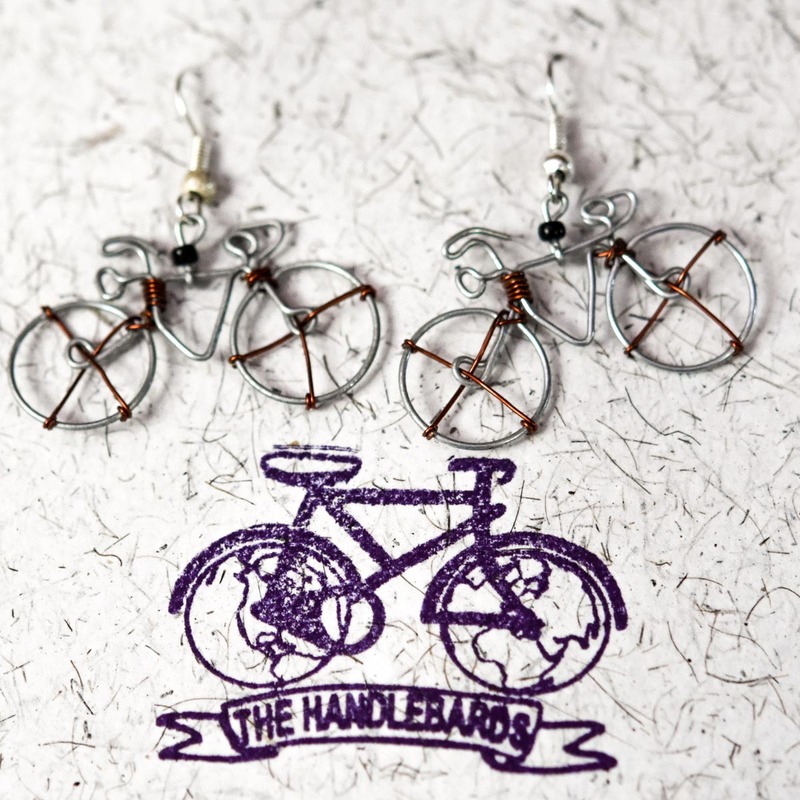 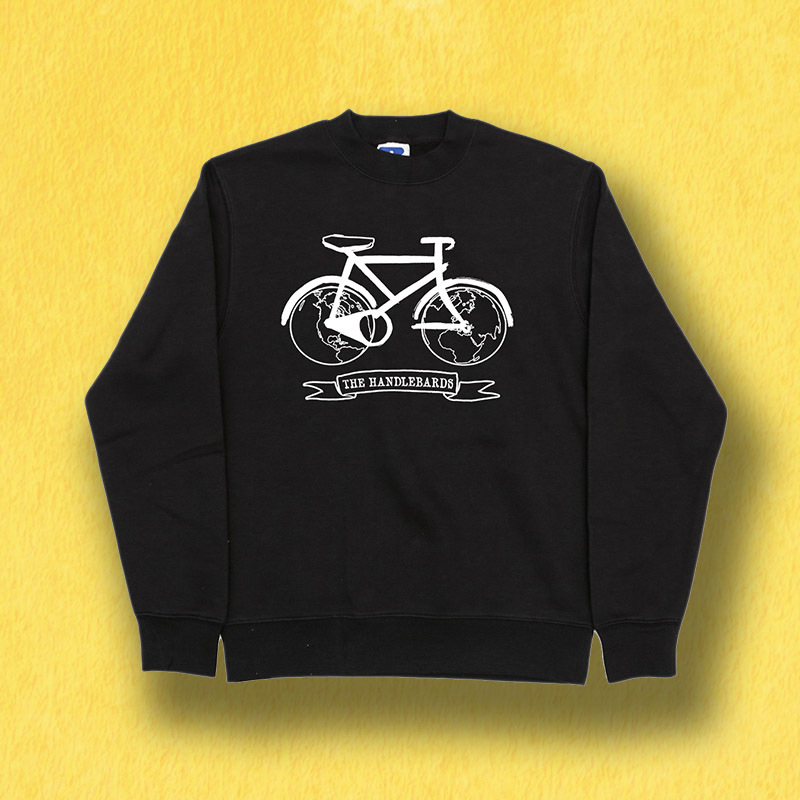 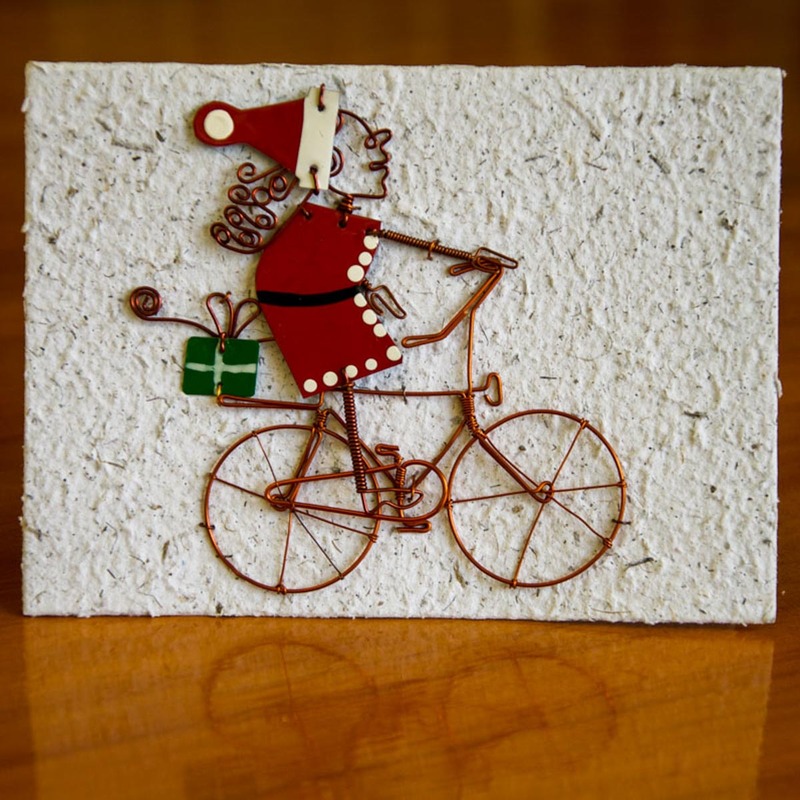 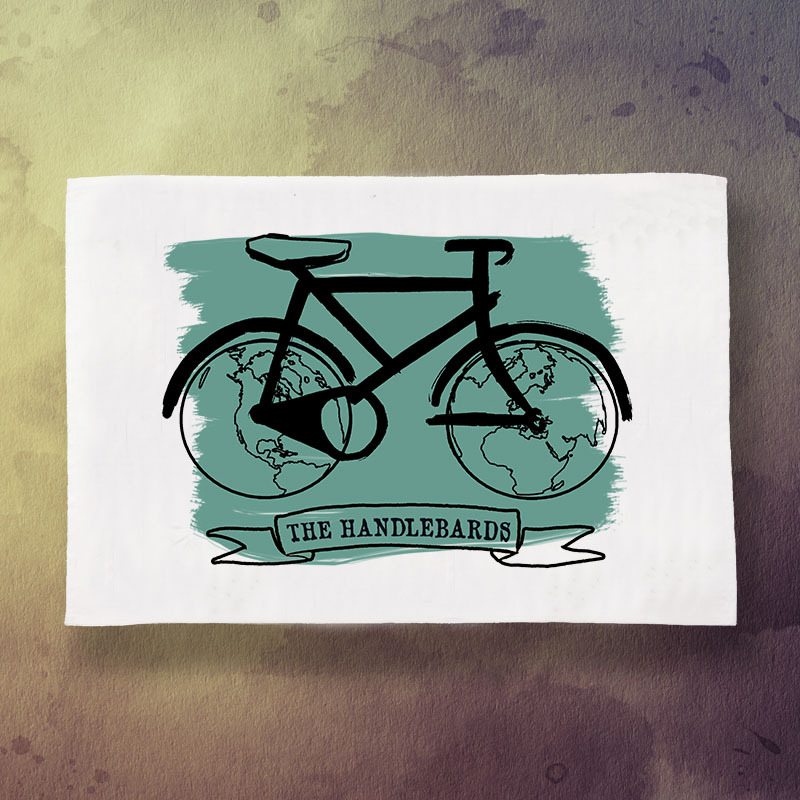 Limited edition bicycle-themed screen printed tea towels from the HandleBards. 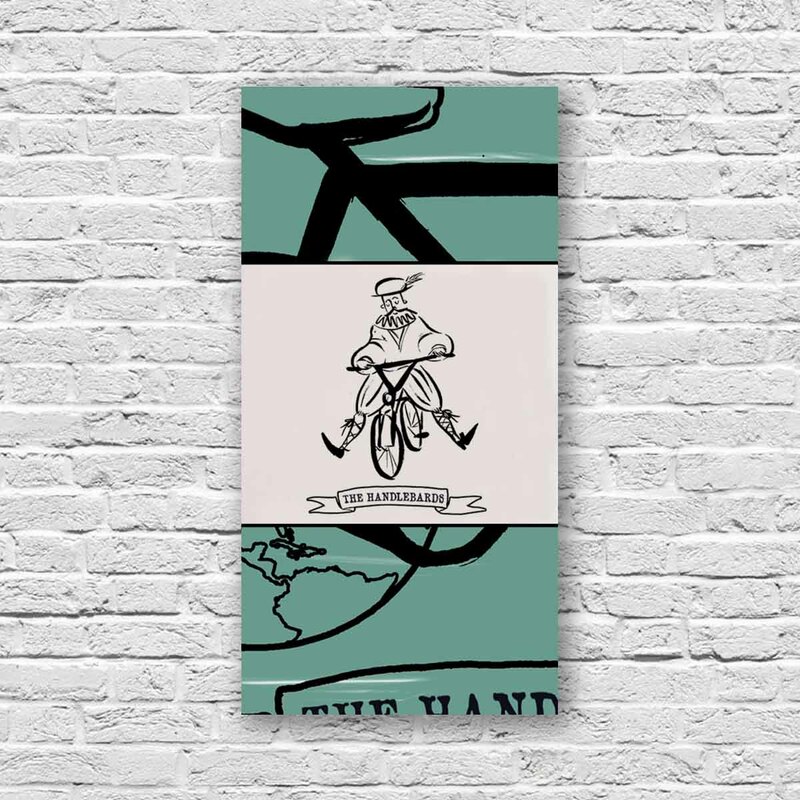 Take the HandleBards off the road and into your kitchen with our limited edition 100% cotton (170gsm) tea towels! 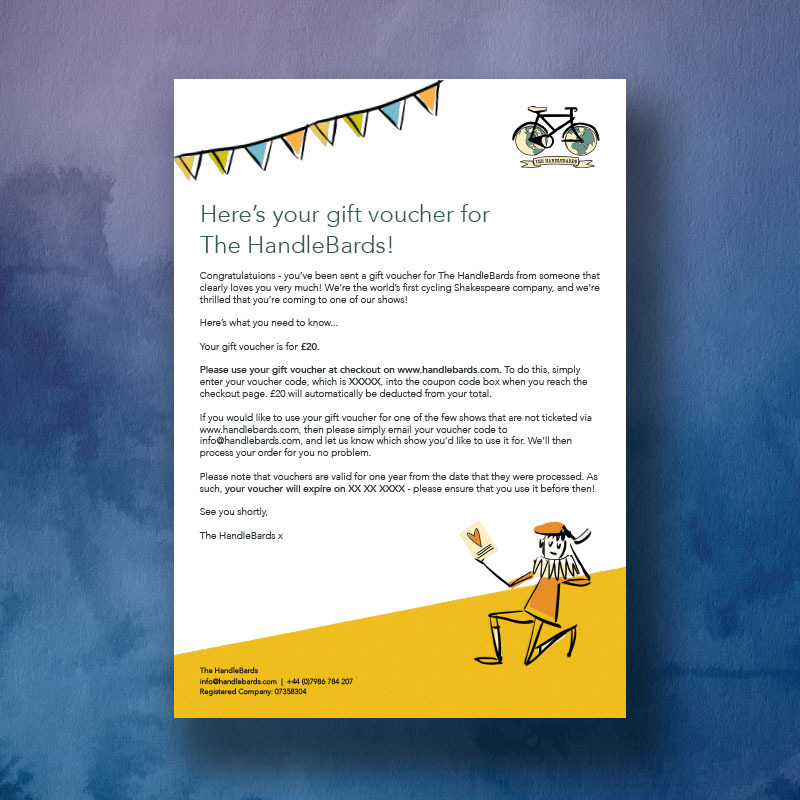 Each tea towel comes packaged in a full colour sleeve, making it a perfect gift for chefs and sous chefs alike. 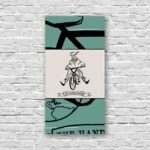 Please note that because your tea towels is part of a very bespoke run, the images above should be taken for illustration purposes only. 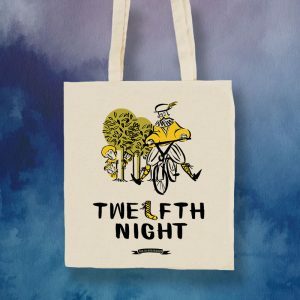 Whilst the design won’t change – the final product will be screen printed, so will have a slightly different texture to what appears in the images above.